The First National Bank in Trinidad is staffed by people you know and trust. 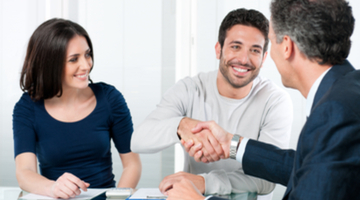 To us, you're not just a number - you're our neighbor, and we will do our best to meet all of your financial needs. Big enough to offer the best of banking services available today but small enough to give you that personal touch. Come and visit us today and take advantage of all we have to offer. Next time you receive a call from us, you’ll know it is legitimate. 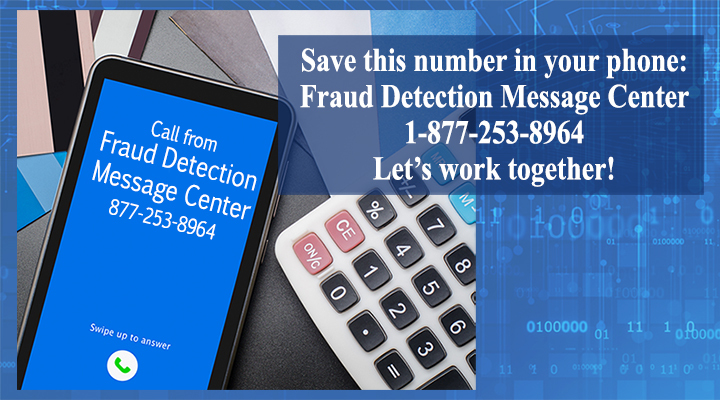 We strive to protect you from fraud – let’s work together! At The First National Bank in Trinidad we strive to offer a wide variety of loan products to suit the needs of the communities we serve, while keeping our rates low and fees at a competitive level. Our loan programs include financing for new home purchases, buyers of vacant land, buyers with plans to build a home, manufactured home purchases, and agricultural/commercial/investment customers.